Kristen and Jake are going to have a beautiful mountain wedding in Red Lodge in August and I’m very honored they chose me as their wedding photographer. They are such a cool couple and I’m sure we’re going to have a ton of fun together. 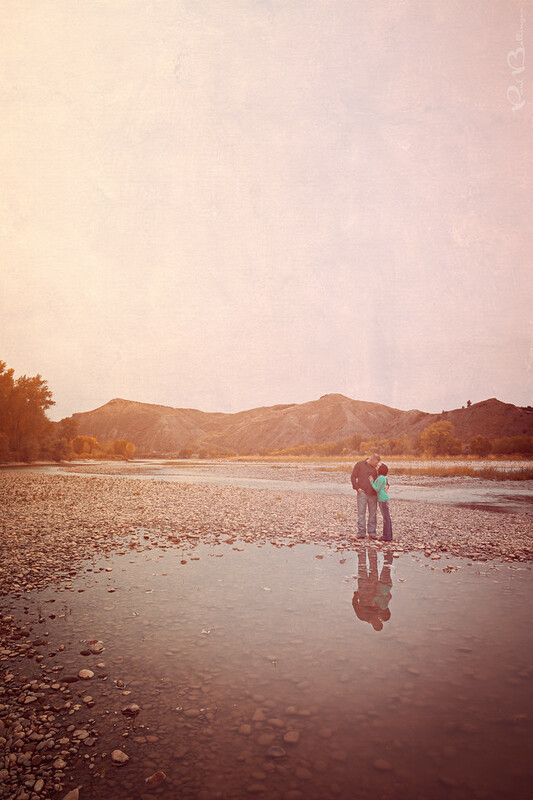 I can’t wait for our full engagement session later this week up near Glacier! This is an artist signature edit. The sky was totally overcast at this point and it was raining not too long after, so I added some interest using a texture overlay. I think this will make a gorgeous canvas print someday soon! The artist signature edit is a unique product that I offer to my wedding clients. Each artist signature edit is delicately crafted for a distinct look, ensuring that your love story is told in a unique voice, and that every couple receives one of a kind artwork for their home.